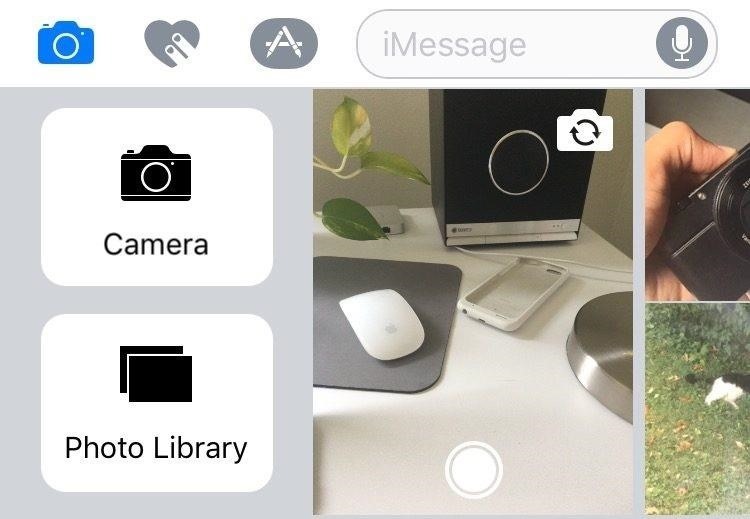 Sending photos in messages has become a bit annoying in iOS 12 "iOS & iPhone :: Gadget Hacks"
Home / Tips and Tricks / Sending photos in messages has become a bit annoying in iOS 12 "iOS & iPhone :: Gadget Hacks"
While there are many great features in iOS 12, there is one that has the best of me and my patience. Send photos and videos in a text or iMessage. Yes, there are a few ways the process stays the same, but if you select images and videos right in the News app, be prepared to get angry … very upset. Before I get a lot of answers about that That has not changed, let me say that nothing is different if you're in the Photos app; Select a picture or video, tap the Share icon, and then tap Message in the Stock Sheet. It will do the same as usual and open a message screen with embedded media. All you need is a recipient and, if you want, a written message that goes with it. I'm talking about your photos and videos from the News app directly. Before you begin, tap the camera key next to the text input box, then choose Photo Library to choose what you want in your Photos app. Well, Apple did this whole process differently. So, if you tap the camera icon next to the edit box in a thread, you will not be able to pick from your Photos library. I've been running iOS 12 since the very first developer beta in June, and EVERY ONE TIME, habit, gets the best of me. I tap the camera icon that opens the camera with all its new effects (which the Photos app can not use). Maybe my brain will one day be retrained. Touch the photo icon instead of the camera icon, though It's been almost three months, and it's not yet. It's even more frustrating if you want to hide the App Drawer. Sigh.